Tara Wildt presents some predictions about the growth of intelligent virtual assistants (IVAs) and Artificial Intelligence (AI) in 2018. 2017 was an exciting year for intelligent virtual assistants (IVAs) and Artificial Intelligence (AI). Research from Interactions showed that consumers’ comfort with automated technology is increasing, and most are willing to try out new methods for resolving customer service issues. Also, the introduction and growth of new customer care channels, such as social media, has led to new challenges for enterprises looking to provide a consistent, omnichannel experience for their customers. Finally, the integration of technology such as voice biometrics has increased the overall security of IVAs and expanded what they can be used to accomplish. Now that we’re into a new year, let’s look ahead to what 2018 has in store for IVAs. Having spoken to some team members at the IVA provider Interactions, here are some of their AI-based predictions for the year ahead. I think in 2018 we will start to see enterprises embracing ‘real omnichannel’. In the past, claims about omnichannel service have been exaggerated, but this year I believe we will see real omnichannel service that can carry context from one channel to the next among IVAs. True omnichannel will become a reality in 2018, with persistence of context across channels so that customers don’t have to restart each conversation from the beginning each time they change channels. Personalisation will also be a major trend this year. Customers expect convenience and efficiency in service transactions. Knowing the customer’s current journey history will allow enterprises to delight customers with tailored service and improved efficiency of interactions. Increased personalisation will mean that IVAs need to make better use of customer data to offer more personalised experiences across channels. To help IVAs achieve this, enterprises will need to rethink the way they are storing and using the data. IVAs will start to go beyond simply capturing sentiment and start to detect emotions such as frustration, anger or happiness. There will also be much more focus on ensuring that machine learning systems do not create bias, and companies will have to focus on “ethical AI”. Customers and prospects will demand that vendors can prove their systems have protection against “learning algorithms/systems” that create bias. 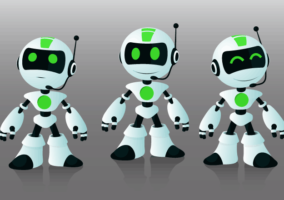 Basic chatbot technology will fall out of favour when companies realise certain chatbot technologies don’t meet their needs and create a poor experience for their customers. 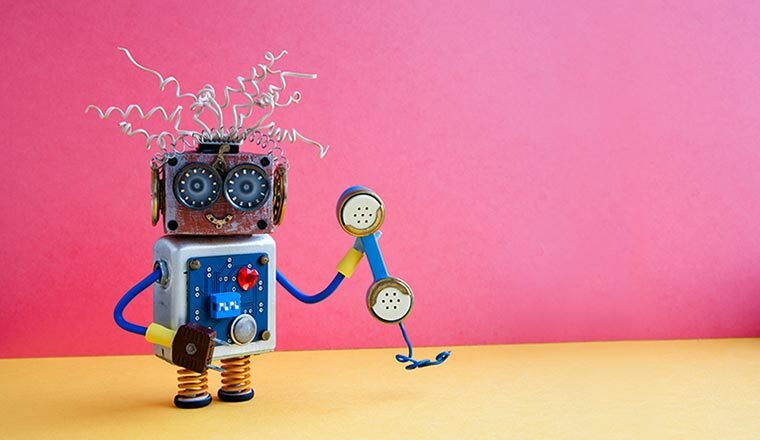 The subtle but powerful differences between IVAs and chatbots will become more understood by buyers, and chatbots will take their place as a lesser technological solution for improving the customer care experience. The trial period is over for chatbots. 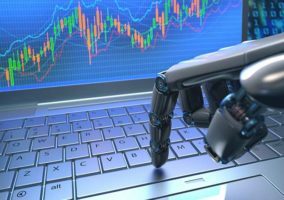 2016 was the year of inception for chatbots, 2017 was the year when chatbots became useful, and 2018 will be the year when people will demand ROI from chatbots. Chatbots need to stop being a novelty and start adding more intelligence to evolve into an actual channel of customer communication. Otherwise, they will be replaced by their more mature and intelligent elder sibling – an IVA. IVAs will grow more sophisticated as enterprises move away from simple chatbots to conversational AI solutions that work across channels. 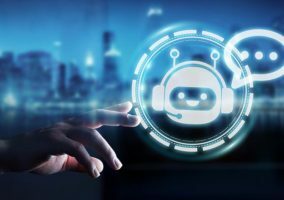 According to Gartner, by 2020, 25% of customer service and support operations will integrate virtual customer assistants across engagement channels, up from 2% today. New ways of using humans to augment machines will emerge. In many cases, interacting with an automated system or a human will be imperceptible to the end user. Enterprises will become aware of the importance of blending AI and human intelligence. This is important to teach the systems and ensure that IVAs are truly able to improve the customer experience.